This gets your attention! 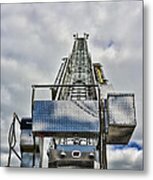 Way too high for me, but I like the shot Paul! 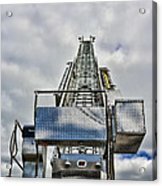 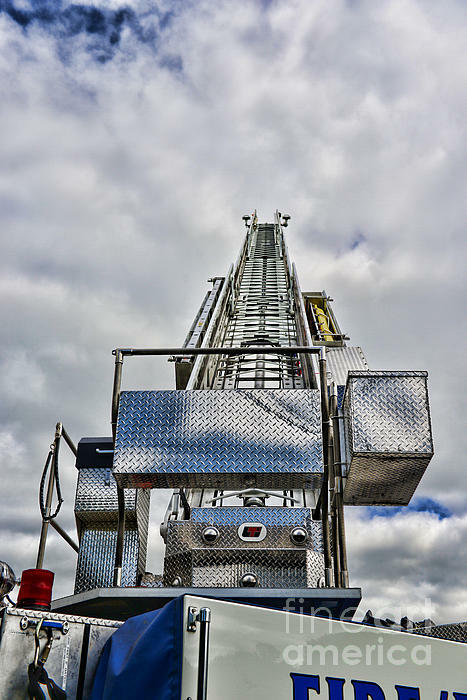 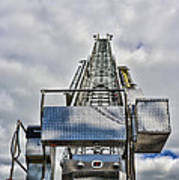 Known as the aerial ladder, this ladder allows the firefighter the ability to rescue those from taller buildings as well as allowing the firefighter better control over battling fires.